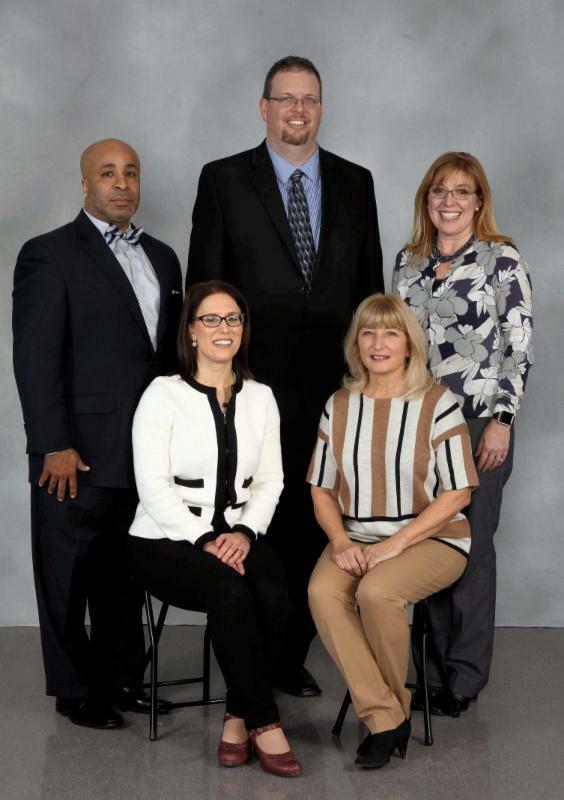 As members of the Gahanna-Jefferson board of education, we have been honored to watch as hundreds of community members came together over the past few years to create a long-term plan that addresses our aging and crowded school buildings and also considers planned and potential growth of our district community. We are excited to share with you critical plans for the future of our district and community. Our facilities planning discussion began in 2014 when a group of community member volunteers selected an architecture firm to evaluate the current status of our facilities. In November 2014, a permanent improvement levy was passed, with a promise to use funds for necessary building maintenance and upkeep projects that would keep students safe, warm and dry. The architecture firm then began working with a Master Planning Facility committee to develop a long-term plan for our buildings. This committee reached out for community input by holding a series of public forums in 2016 and conducting a district-wide survey. A final recommendation from the architecture firm was made to the committee in 2017. 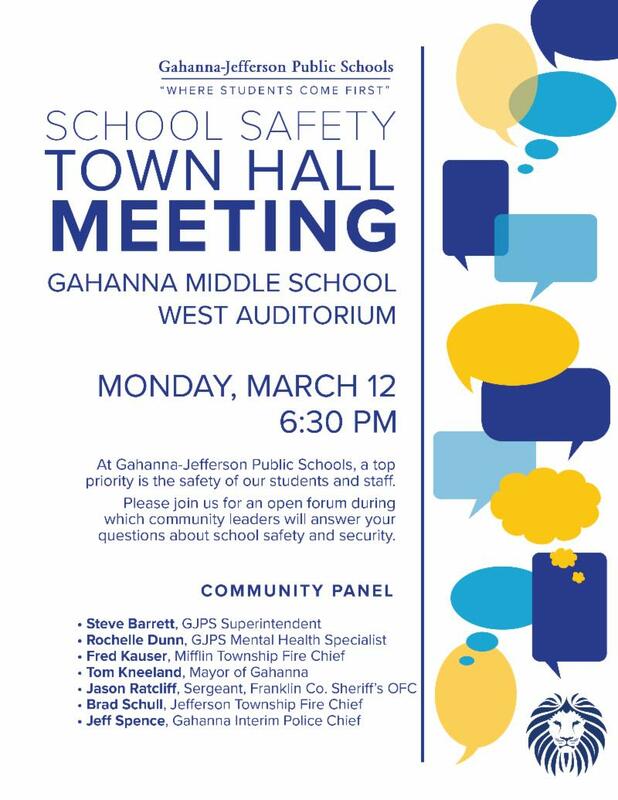 We are grateful to all who served on the master facility committee, those who attended forums, those who took our survey, and those who attended coffee discussions with Superintendent Steve Barrett. This hard work by hundreds of individuals led to the development of a long-term and flexible plan that fits our community’s culture and identity and aligns with the district’s vision, mission, and values. Coding has become one of the fastest growing computer skills needed in the workforce today. Coding is the key to creating computer software, apps, and websites and t he Gahanna-Jefferson Public Schools is anxious to introduce this 21 st Century skill to our elementary classrooms. Spheros are app-controlled robots that are about the size of a small grapefruit. These plastic "balls" have turned into an engaging way to teach children (and adults) the basics of coding. Students learn to control the Spheros through apps loaded onto devices such as tablets and Chromebooks. Chapelfield Elementary teacher Jessica Long has had the opportunity to test out a set of Spheros in her second-grade class. Not only are these students learning valuable coding skills at a young age, but also how to combine creativity and imagination into their STEM (science, technology, engineering, and math) activities. 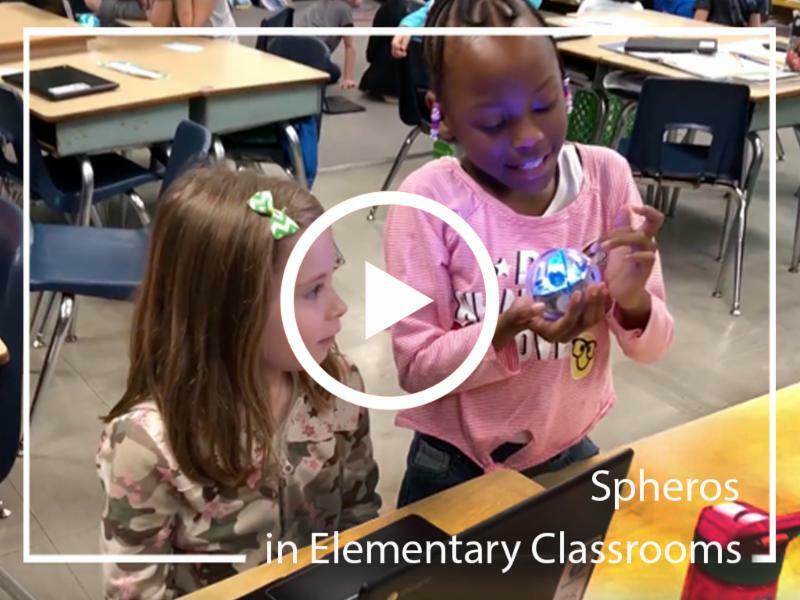 Please watch the video below to see Chapelfield Elementary incorporating Spheros into great learning experiences! 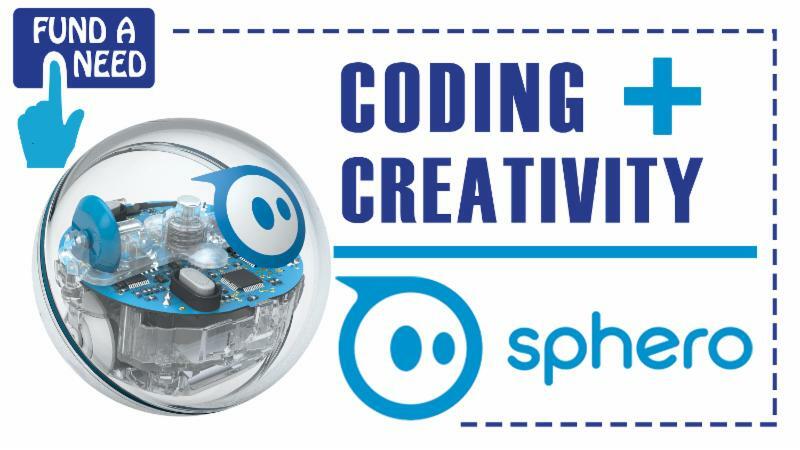 The Gahanna-Jefferson Education Foundation has designated Spheros as their Fund A Need Initiative for this year. With a goal to put Spheros in EVERY elementary school building, The Foundation was able to raise $12,500 at their annual fundraiser, The Gahanna Gala. Unfortunately, The Foundation is still a little shy of their goal to put 2 kits (24 Spheros) into every elementary building. Please consider donating to this Fund A Need initiative. At Middle School East, we have things that students can fit into and enjoy. We have clubs like student council, principal advisory, gamers club, east buds, and more. Some of the students at MSE create these clubs; others are created by a teacher or the principal for students to enjoy. 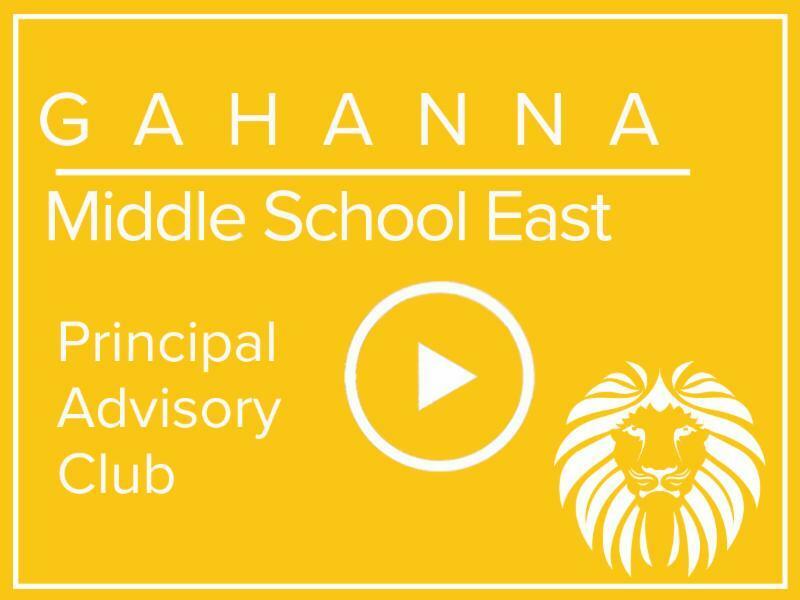 Such clubs are important to our school because they bring diversity and freedom to Middle School East students and it makes school more enjoyable. One of these clubs is principal advisory. This is made up of students who are opinionated and outspoken. The principal advisory is made up of all types of students including five from each grade. We talk about trying to spread kindness throughout the school and what kind of environment we want at our school. We want to know how to help the school and make it a better place. Currently, we've been talking about Maya Angelou and what she does to make the community a better place so we can try that at our school. 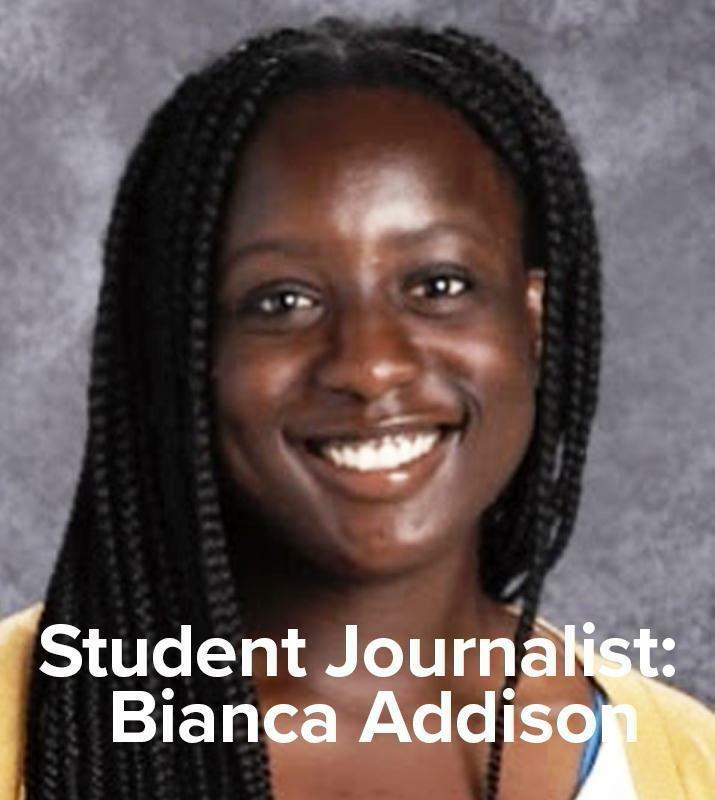 The principal advisory group is a huge and wonderful opportunity for me. It’s my therapy for the day. We talk about how we can help the school in ways like spreading kindness or compliments. When I’m a part of it, I feel confident and ready for the day. I enjoy it because I could be one of the people that start going in a different direction than the direction of the status quo. It's amazing how one little compliment gets so far. I get to be a part of an environment where it’s changing because of me. We try to tell our opinions of what we're doing wrong and what our community could work on as a group. Through it all we learn, change does start with you. Enjoy these photos from the latest Principal Advisory Group when the group brainstormed ways to continue to share kindness throughout GMSE. 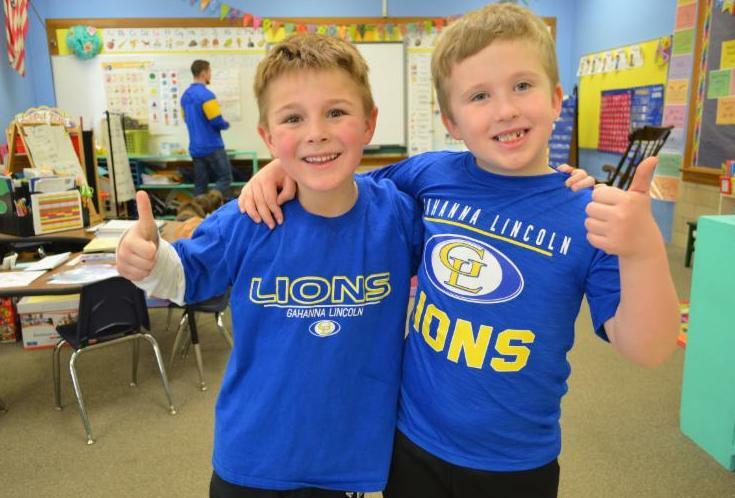 From “Spread the Word to End to Word!’ to “Be Kind,” Gahanna Lincoln High School has become involved in a number of campaigns promoting respect towards people with special needs. Started by the Special Olympics, these campaigns have been sparking a worldwide movement. Entering its ninth year, Tiffany Hanna, Jill Evans, and Cheryl Evans are all headrunners of the Extended Support Services Program that sparked the campaign. 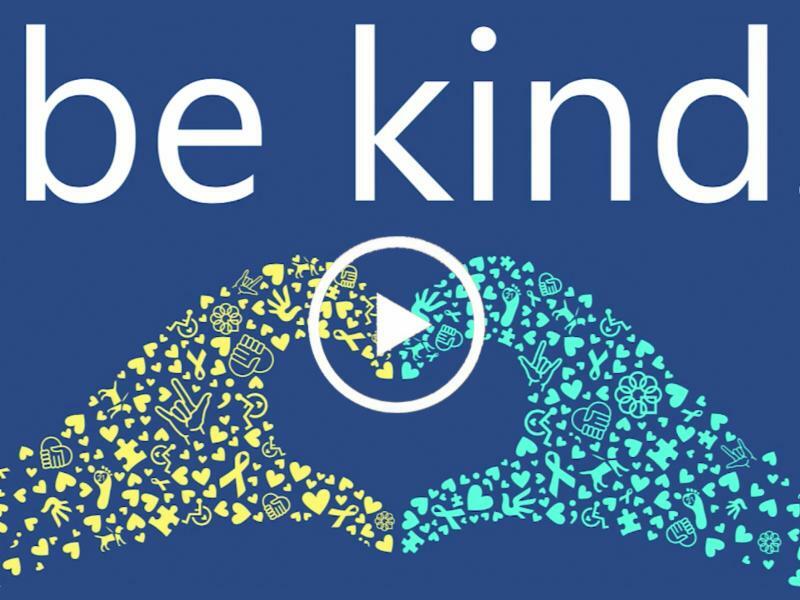 Beginning on March 5th, there was week dedicated to this year’s “Be Kind” campaign. On Monday and Tuesday, students were asked to sign the pledge to stop saying the “R-word,” which is used in an improper and derogatory way. Disability awareness is a goal of the program, so students can learn and interact with the kids who function differently than themselves. Read the Full Article about "Spread the Word to End the Word "
More about the "Spread the Word to End the Word Campaign" on the video below. 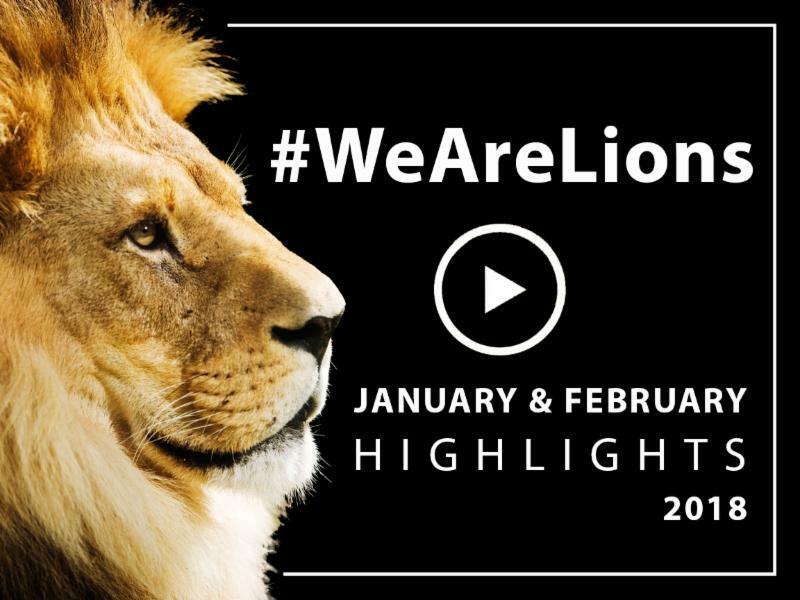 Despite a couple of SNOW DAYS, January and February were busy months in our schools. 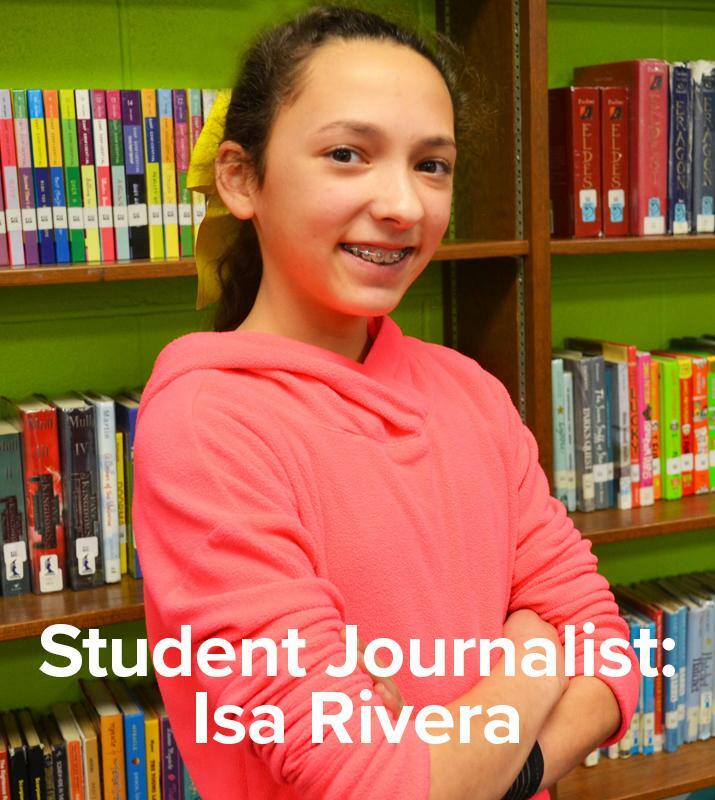 If you happened to miss these stories from around the district...grab a comfy chair, follow the links to our district website and get caught up on all things GJPS! 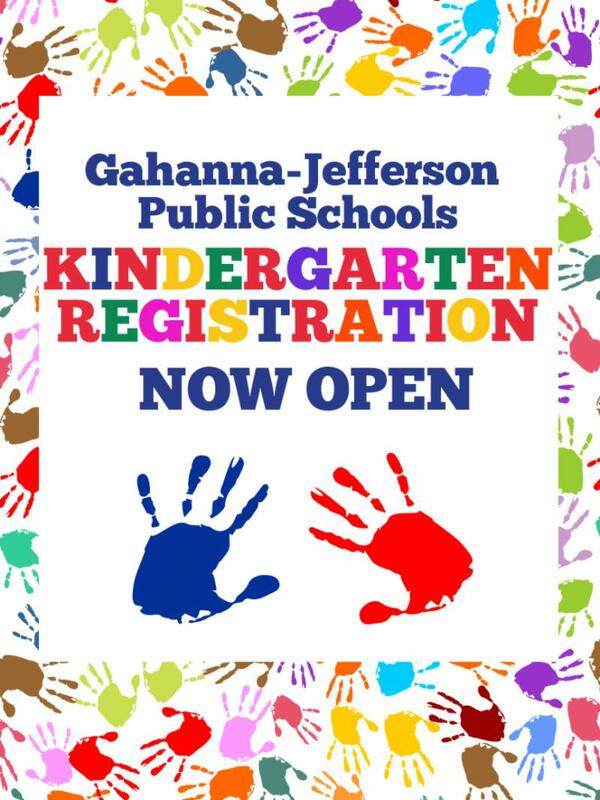 Kindergarten Registration for the 2018-2019 school year is now open for Gahanna children, who will be 5-years old on or before August 1. 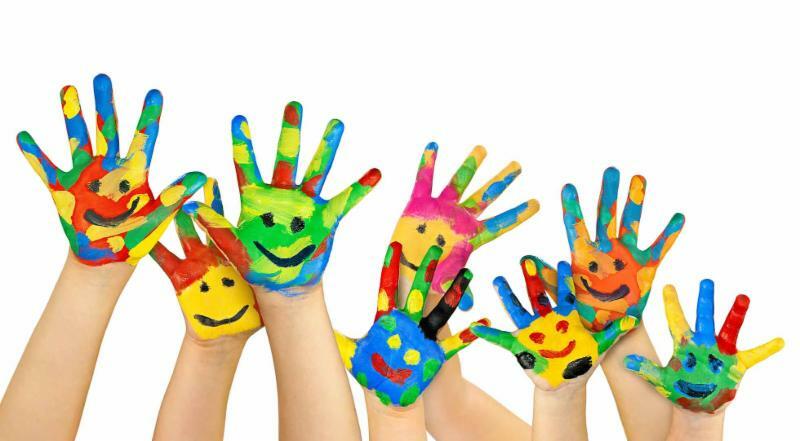 Please visit our 2018-2019 Kindergarten Registration page for more information. We have very active Facebook , Twitter , Instagram , and YouTube accounts. Please check us out and LIKE US, give us a comment or tweet and SHARE us! ﻿ Have a question about something school related? We bet you can find the answer at www.GahannaSchools.org . 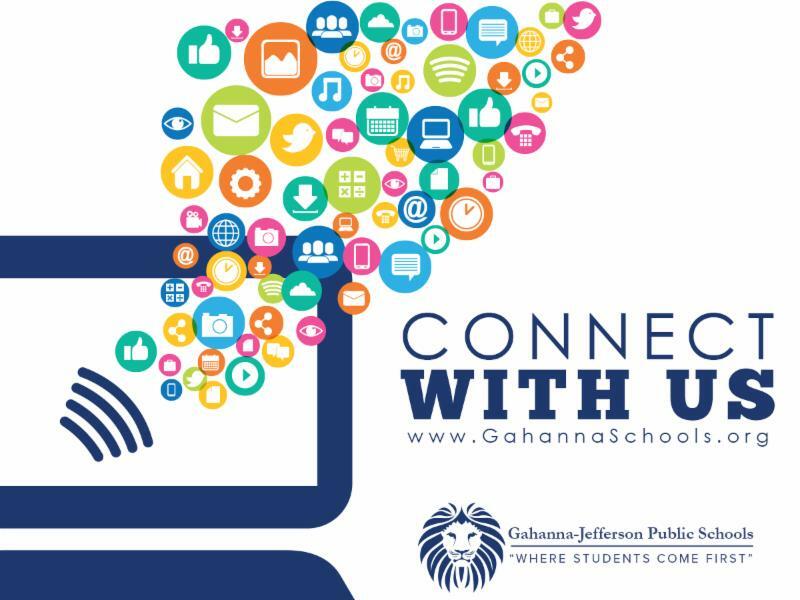 Stay up to date with the Gahanna-Jefferson Public Schools' Monthly Newsletter. Subscribe Here and have GJPS news delivered right to your inbox!